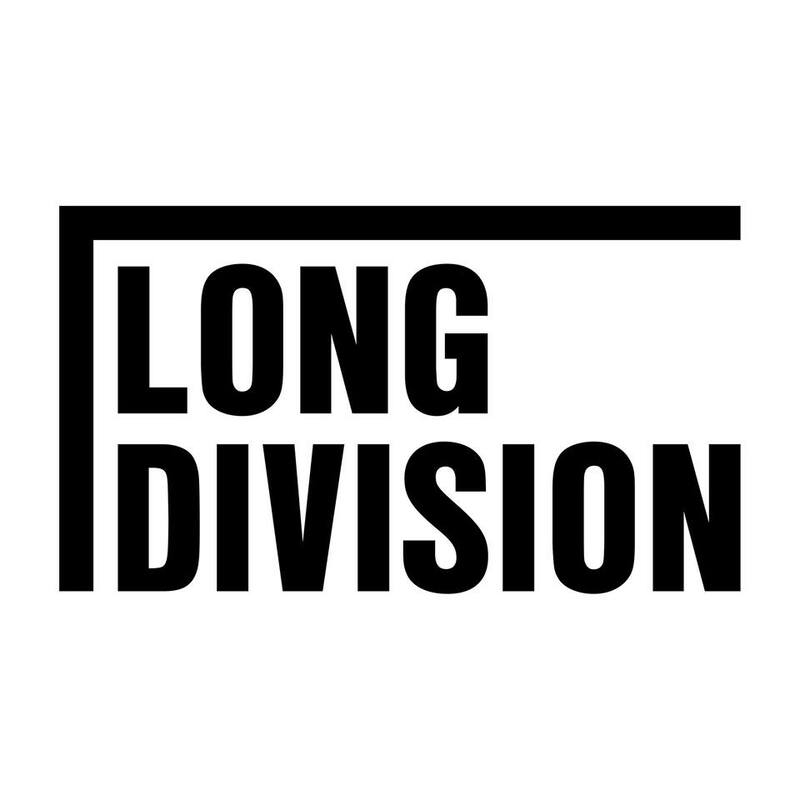 We’re excited to announce the first tickets for Long Division 2017 are on sale now. Our Advance Weekend Tickets will give you full access to all events over the June 9th-11th Weekend. You can get a taster of what that involves over on our Tickets page. The advance tickets will see you make a saving over the weekend. Additionally, the Friday and Sunday events have highly limited capacities, so this guarantees you’ll get to see everything!